Dr. Pearce earned his M.S. in Traditional Chinese Medicine from the American College of Traditional Chinese Medicine in 1991 after interning at the Chengdu University of Chinese Medicine teaching hospital in China. In 1992 he became a licensed acupuncturist and integrated acupuncture treatment into his regular practice in San Jose, CA. During his internship in China, Dr. Pearce got the chance to see how Acupuncture along with Chinese medicine was used in hospital where hundreds of people were treated daily. He was also very lucky to learn from one of the best Acupuncturists in China. This has built a solid foundation as Dr. Pearce practices acupuncture throughout the years. Our body contains energy, called Qi (pronounced “Chee”) that flows through channels in our bodies. This energy flow is being studied in science labs and is now known to have electromagnetic and radio like properties. It’s work can be seen in PET scans, its presence measured with electrical instruments, and the channels mapped with radioisotope nuclear imaging. It is felt by all of us as “vitality”, “get up and go”, “libido”,”glow” and warmth. When low, it can be felt as fatigue, malaise, depression, listlessness, pain, and old age. When blocked or flowing in abnormal ways, we experience it as illness. Acupuncturists balance Qi and normalize its flow must often by inserting needles through the skin. Sometimes the needles are warmed by burning mugwort on the needle’s handle. Sometimes small electrical currents are applied to the needles. Qi can also be stimulated and flow normalized through massage techniques collectively called “acupressure”. Mugwort can also be burned near the skin to warm the channels and improve Qi flow. Warmed cups can be applied to the skin, causing a vacuum that pulls blood and Qi to an area that is deficient or blocked. All of these techniques are used to restore health. 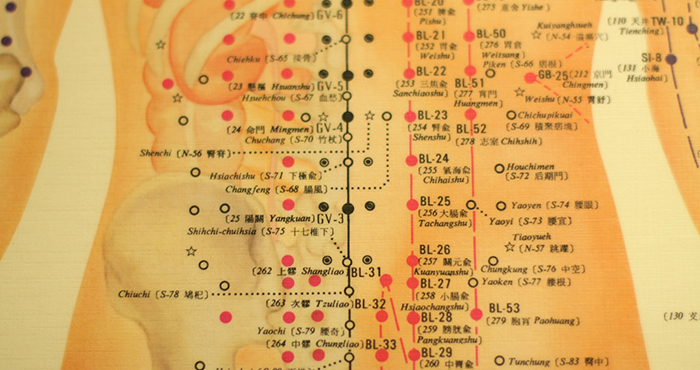 In Chinese medicine, “Qi commands the blood and blood is the mother of Qi”, both together are the media of circulation that is the measure of health. According to classical doctrines of Chinese Medicine, there is an unceasing flow of “life energy” called Qi and pronounced “Chee” throughout all living things. In humans, Qi originates in internal organs and circulates through channels called meridians, eventually returning to pool in the organs. When the flow of Qi is regular, balanced and smooth one is healthy. If the flow is blocked, diverted, or the balance disturbed so that Qi becomes depleted or excessive, disease develops. There are hundreds of points along the meridians, acupuncture points, where the energy flow can be restored, stimulated, regulated, or balanced. By placing thin needles in carefully selected points, Qi can be normalized and health is restored. The acupuncturist may stimulate the needle with very small movement to stimulate the Qi. In some cases, tiny electrical currents are applied to the needles to stimulate Qi flow. This is electro-acupuncture. 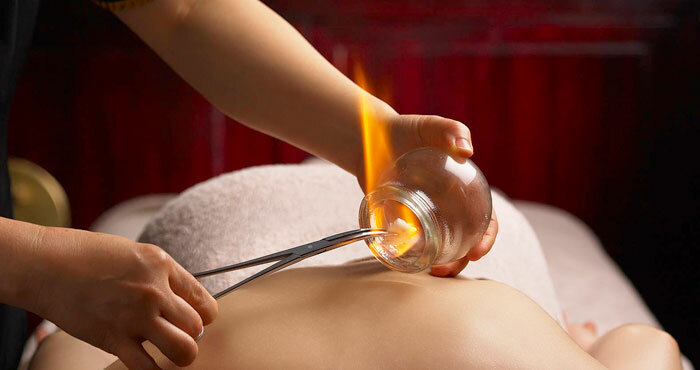 In other cases, an herb, called Moxa, is placed on the needle or over the point and burned. 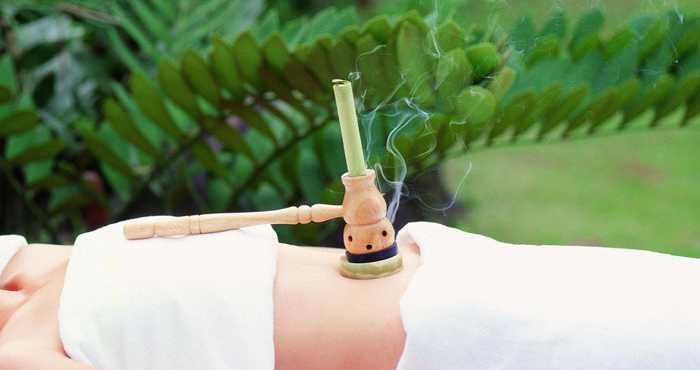 Moxabustion warms the point and strengthens Qi flow. Sometimes, just finger pressure is placed on points or along entire meridians to apply “Acupressure”. Most patients find the treatment very relaxing which brings on a feeling of well-being. Many fall asleep once the needles are in place. As a sign of “Obtaining the Qi” patients may feel a sensation of heaviness, soreness, numbness, or dull ache at or near the needles or along the meridians, nerves or muscles associated with the point. Needle insertion is usually painless. Beneficial effects can usually be felt after the first treatment, but in some cases the effects are subtle with a slowly noticeable return to health. 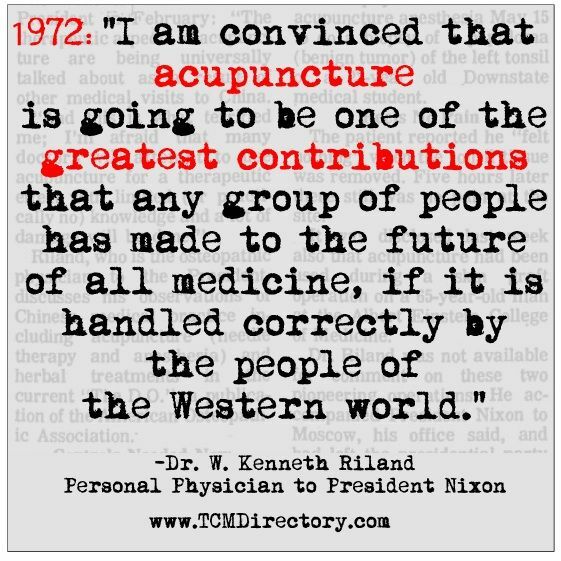 National Institute of Health 1997 Consensus Statement on Acupuncture. 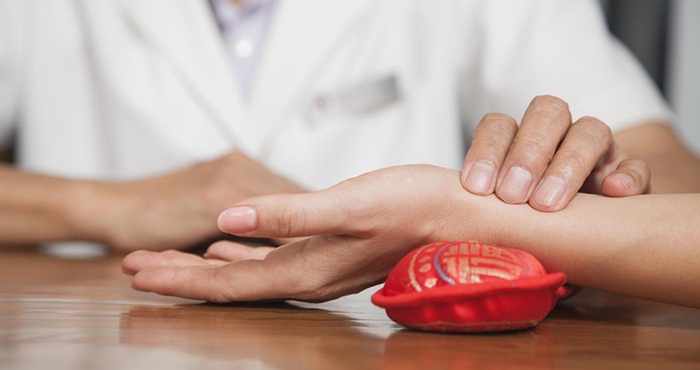 In California, Acupuncturists must study all of oriental medicine, including herbal medicine, massage, exercise therapy, dietary therapy, traditional diagnosis and theory as well as acupuncture. They also take courses in western medicine. This takes four academic years. Some, like, Dr. Pearce, also intern in teaching hospitals in China. All continue their education to maintain licensure. How Long to Get Better? Whether cure is rapid or slow depends on the severity of the condition, the length of time the condition has existed, and the general state of health of the patient. A typical course of treatment lasts five to ten sessions. Treatments may be daily or every other day at first and then space out as recovery advances. 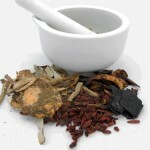 Nutritional counseling or herbs may be prescribed in conjunction with treatment to enhance recovery. Traditionally, in countries where Acupuncture has been practiced for centuries, people seek treatment “tune ups” to maintain optimum health yearly or more frequently. 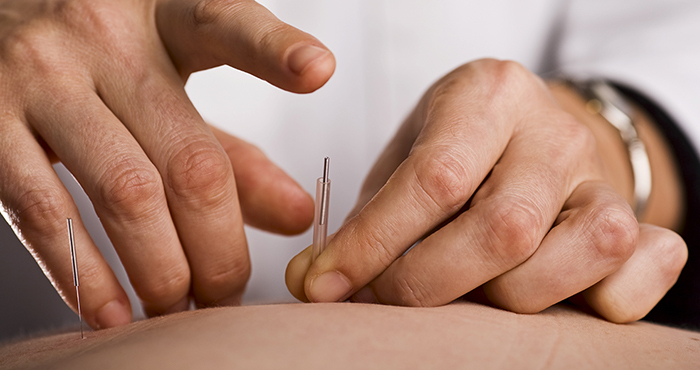 Acupuncture is performed with disposable needles which are used only once. This assures no risk of infection for patients. To find out if Dr. Pearce can help restore your health with integrated alternative medicine, just contact us to schedule an appointment with him.